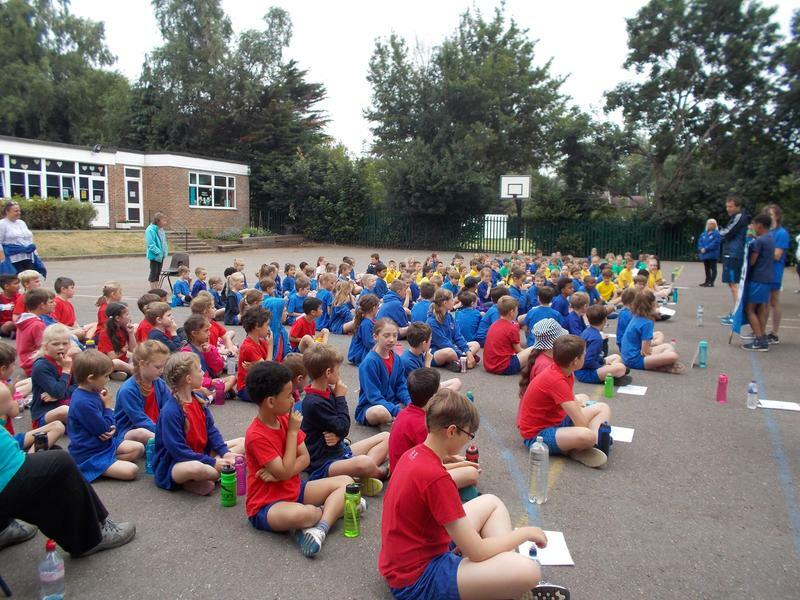 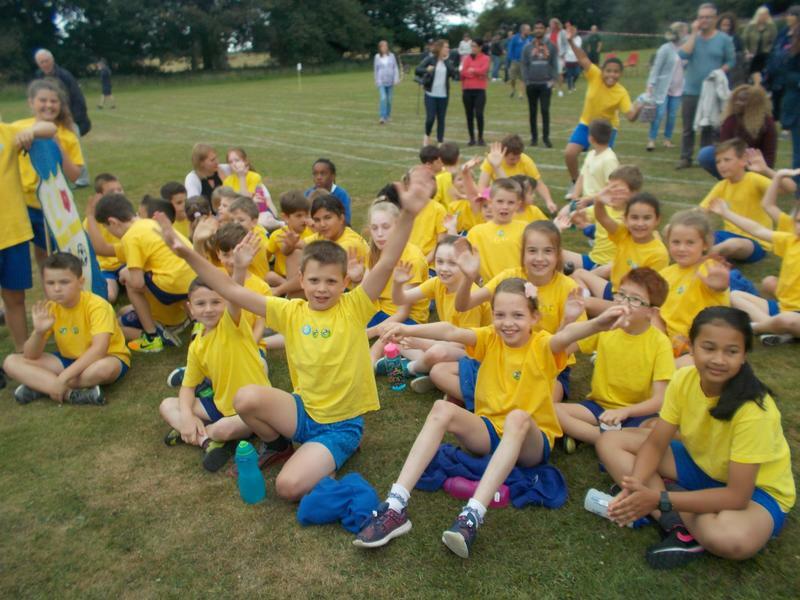 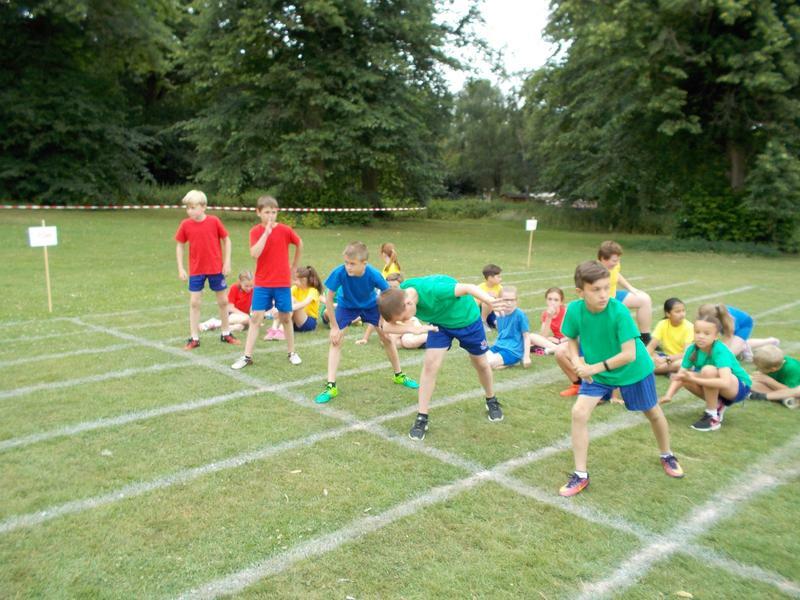 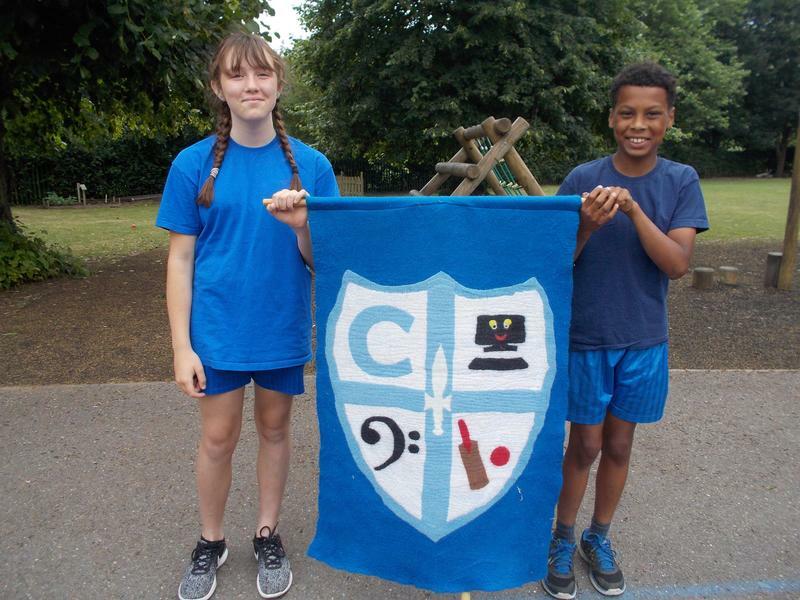 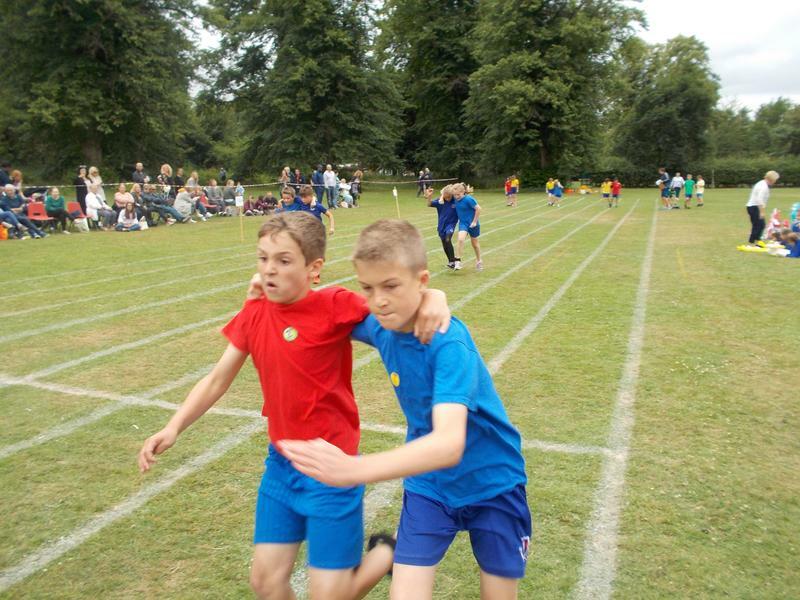 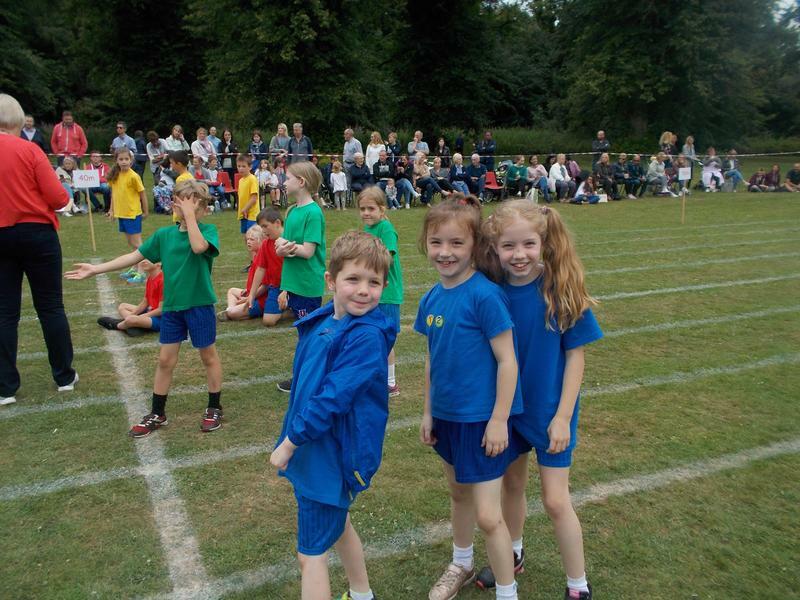 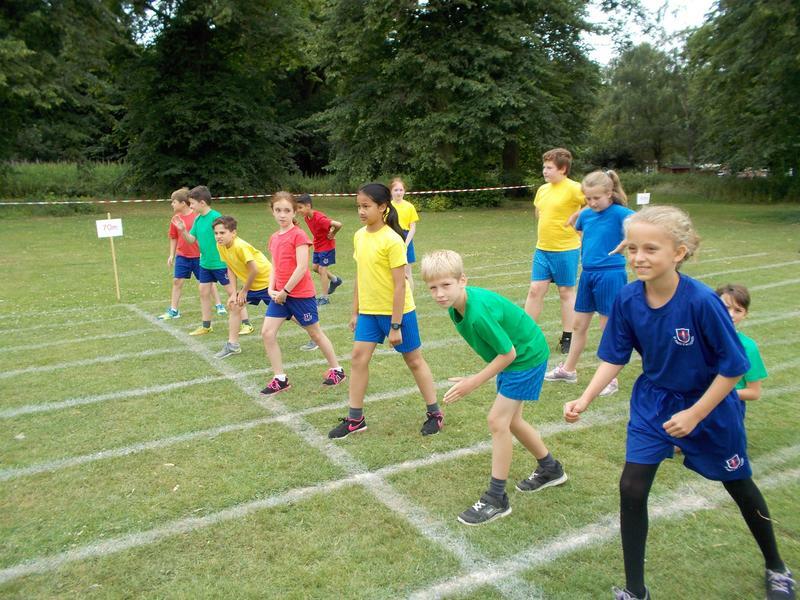 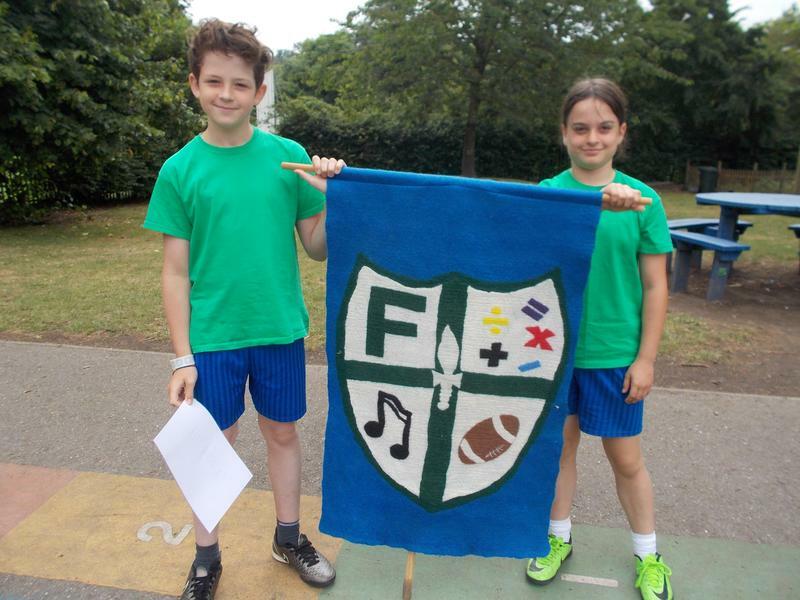 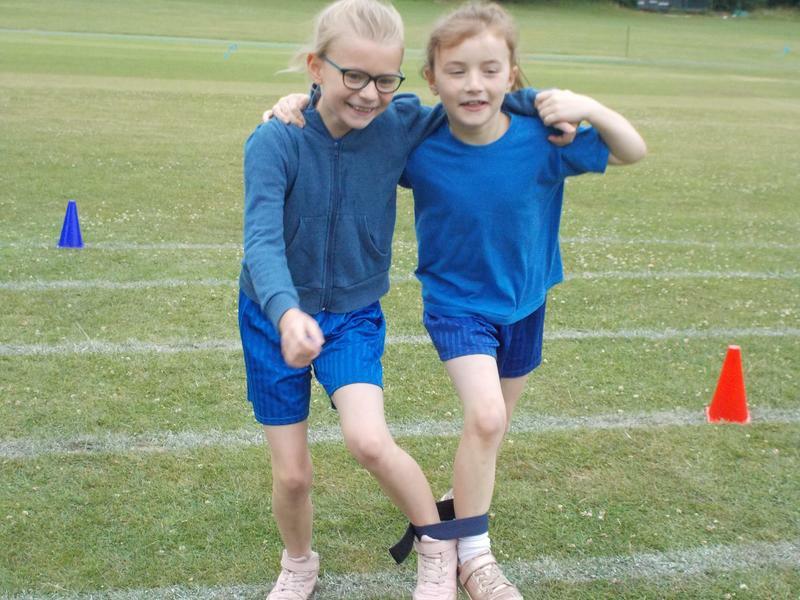 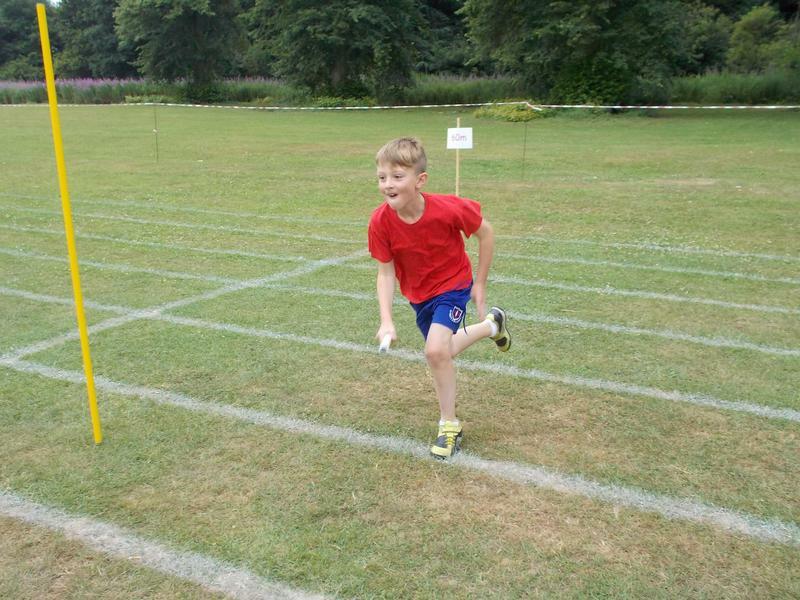 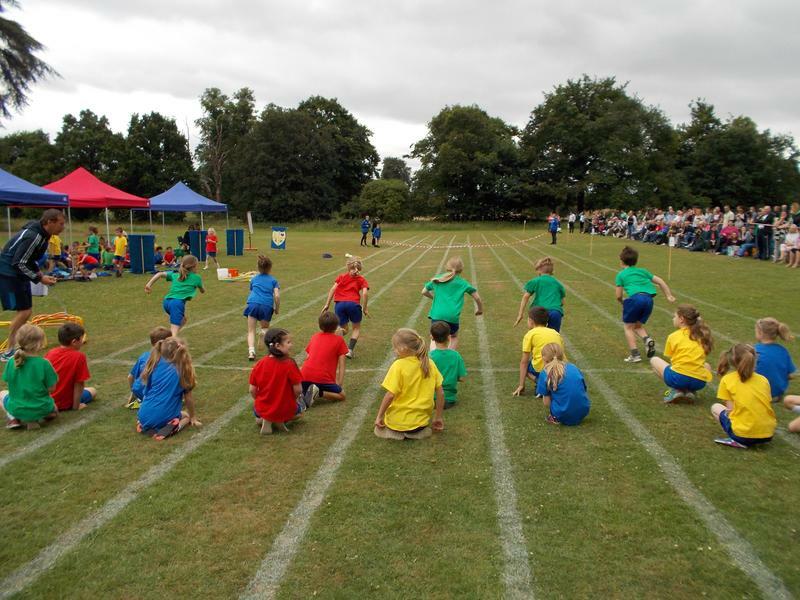 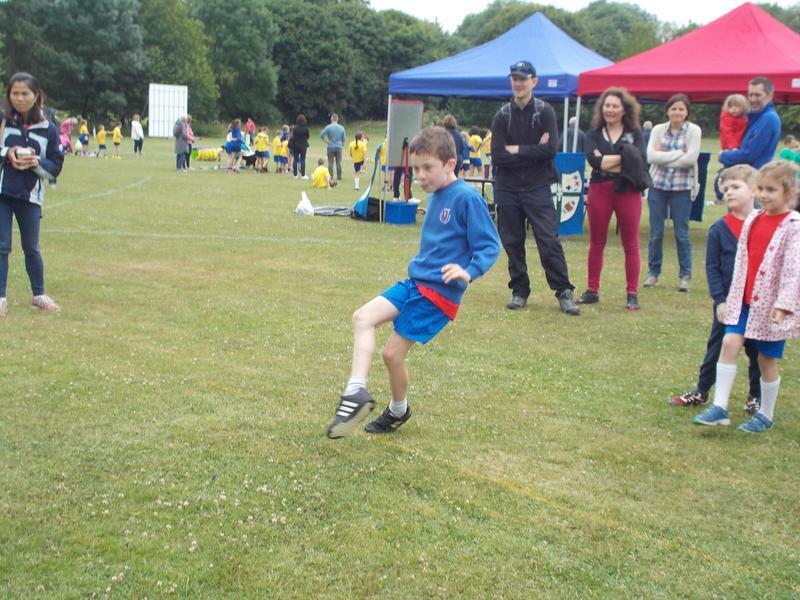 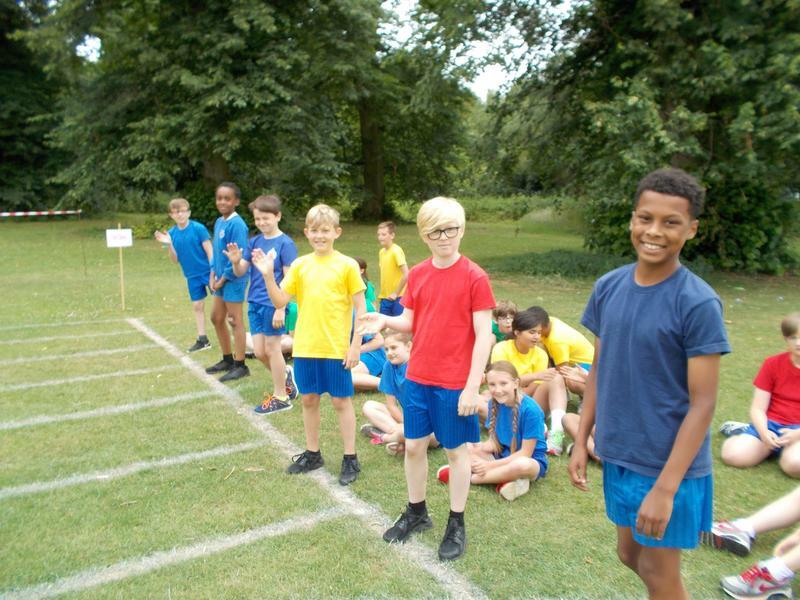 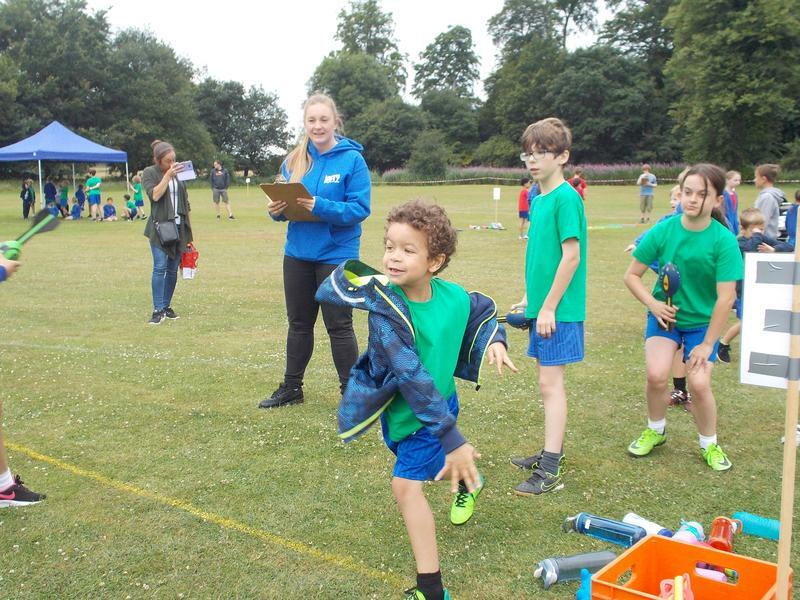 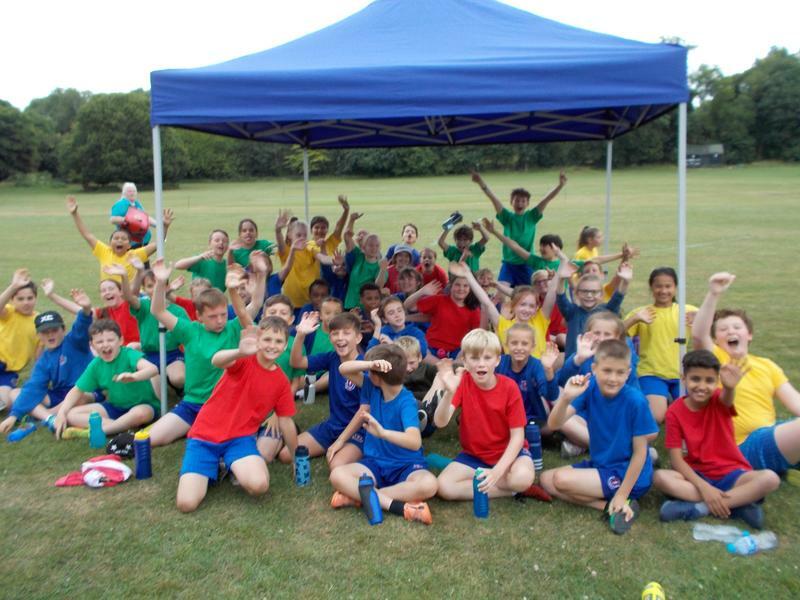 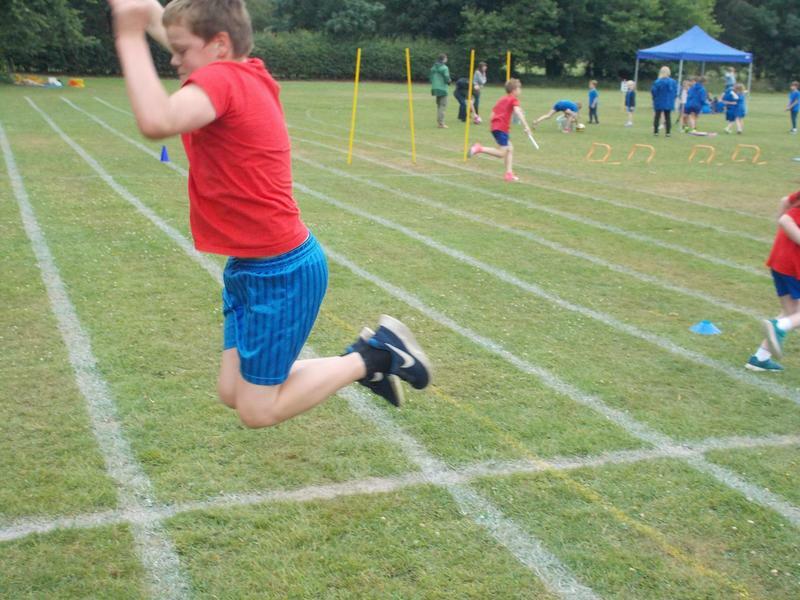 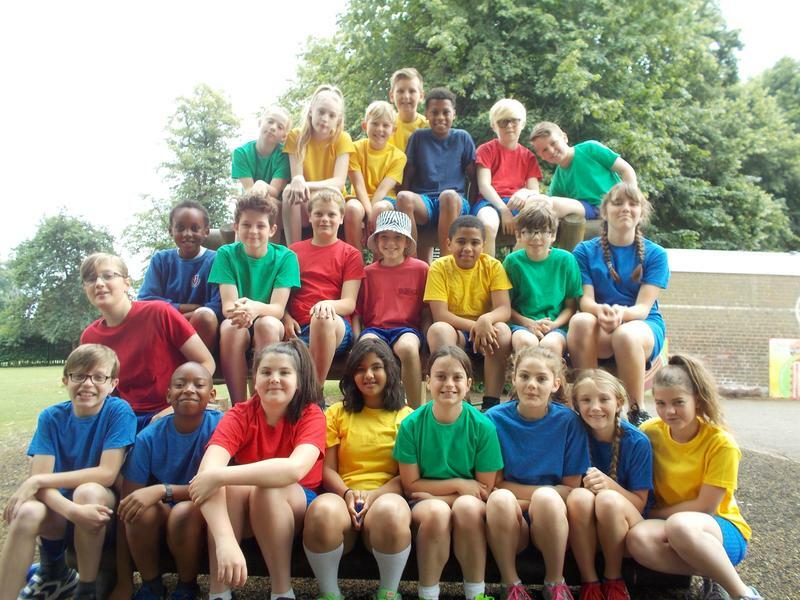 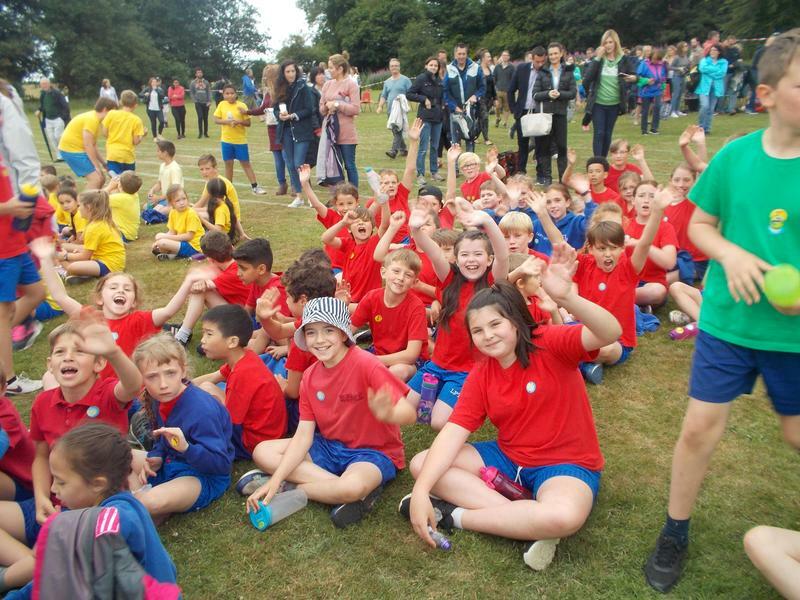 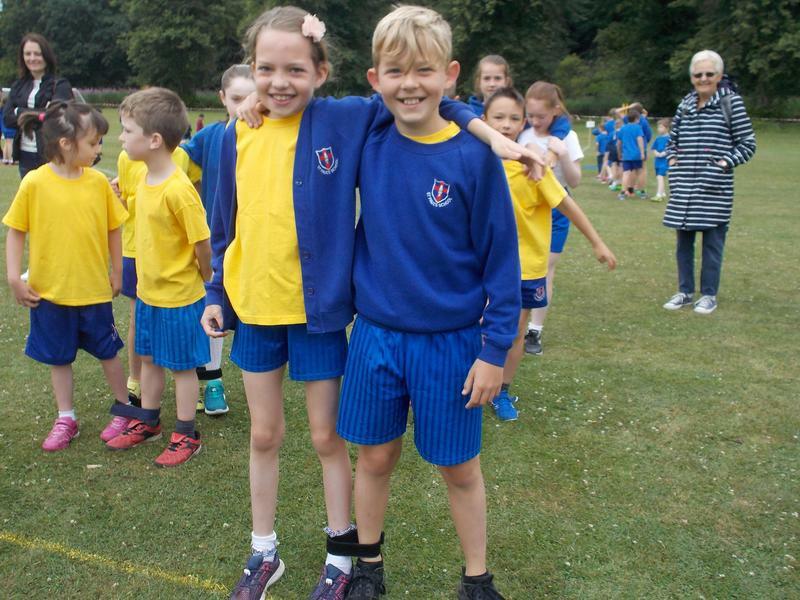 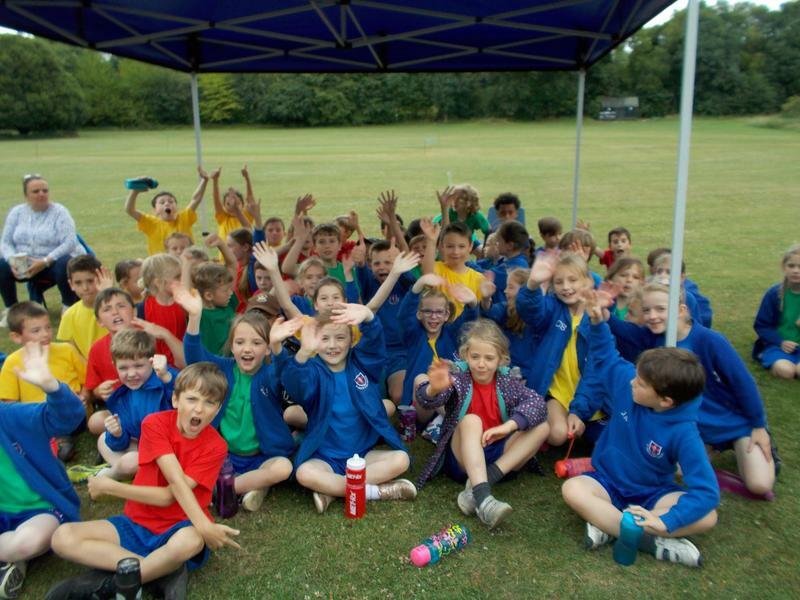 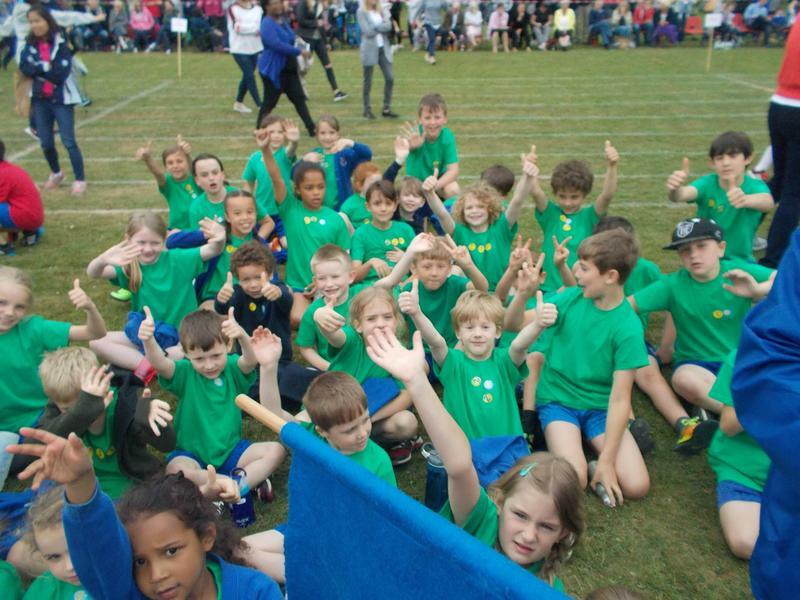 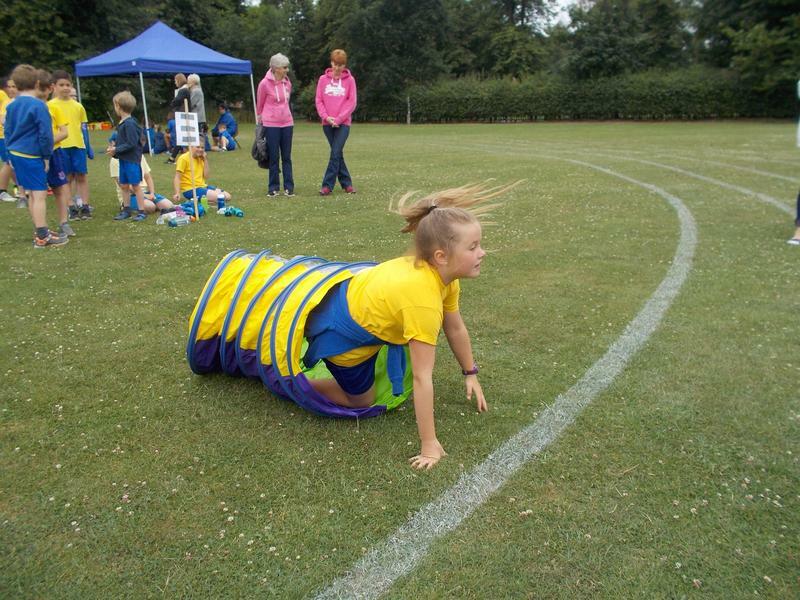 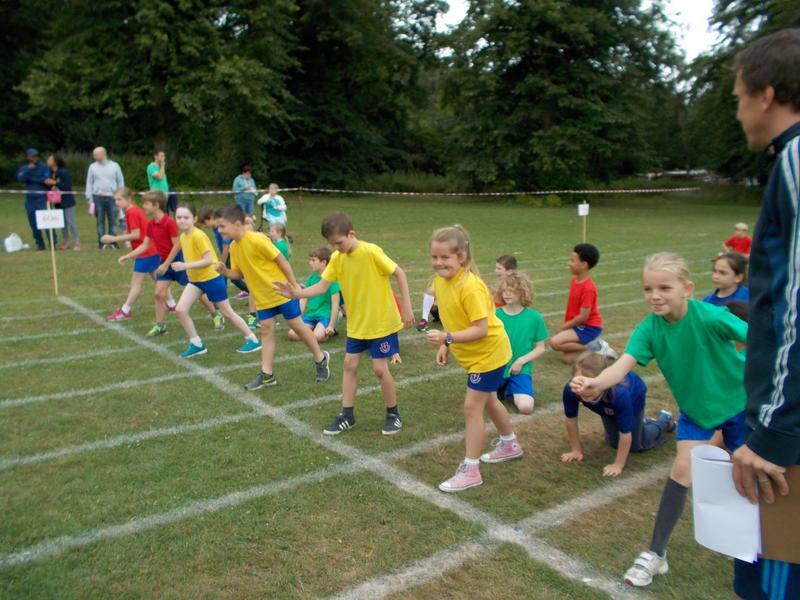 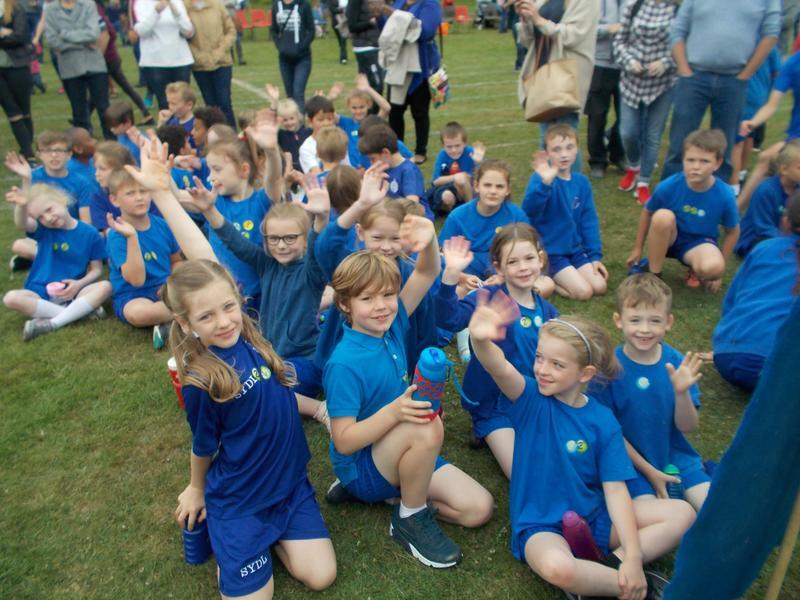 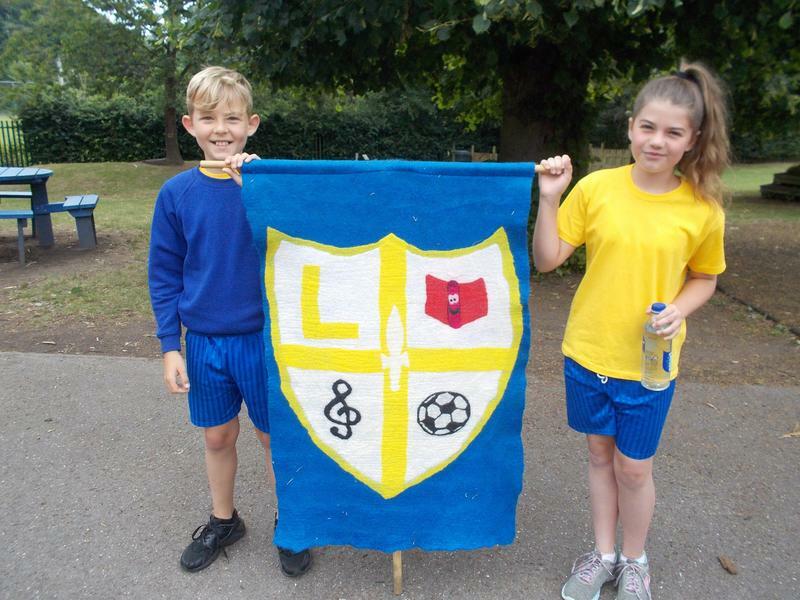 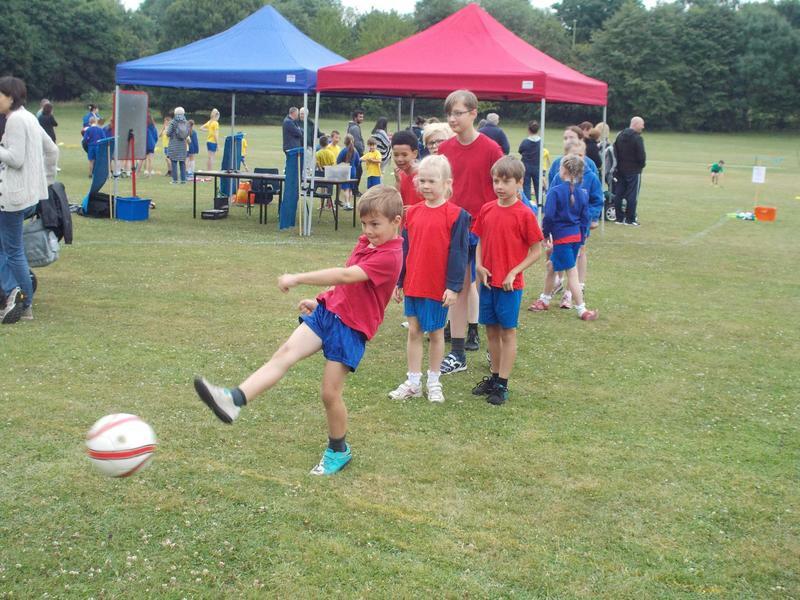 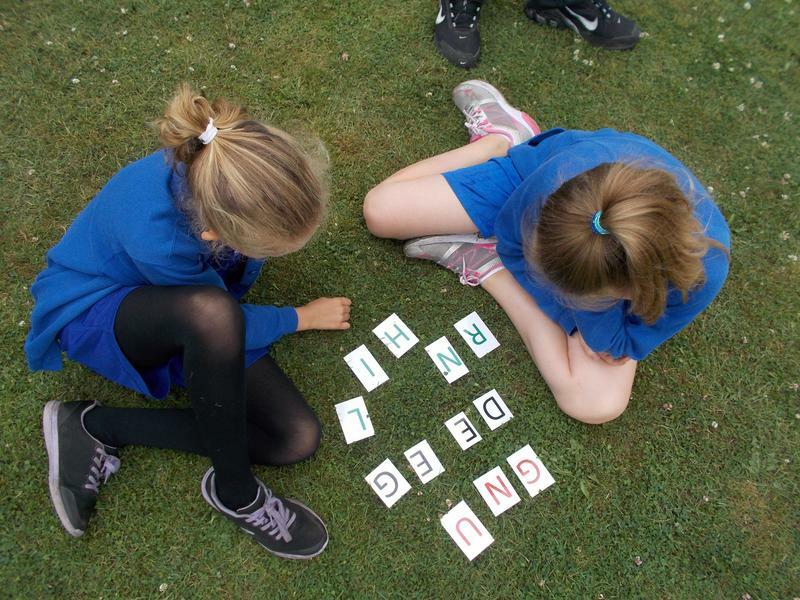 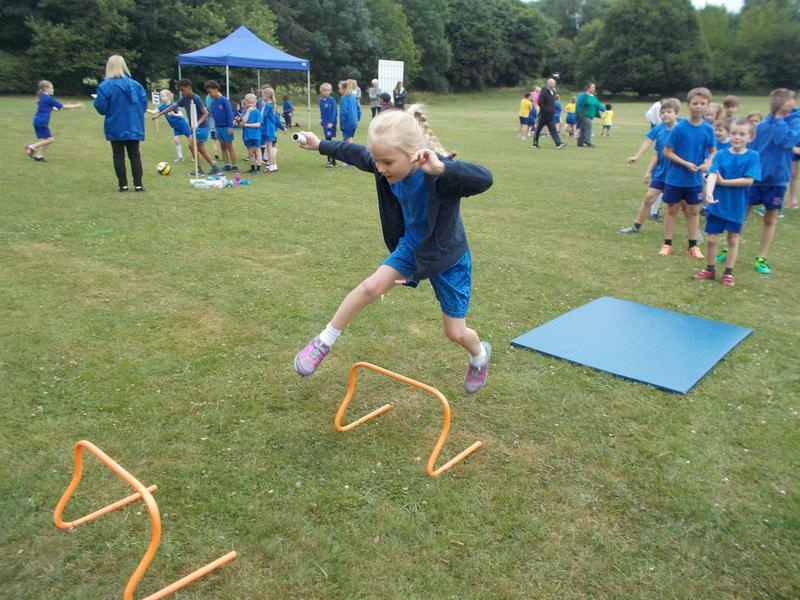 Sports day was an incredible day, the rain stayed away and the day ran smoothly, with the children competing in a round robin in the morning, and then the afternoon session brought the competitive races! 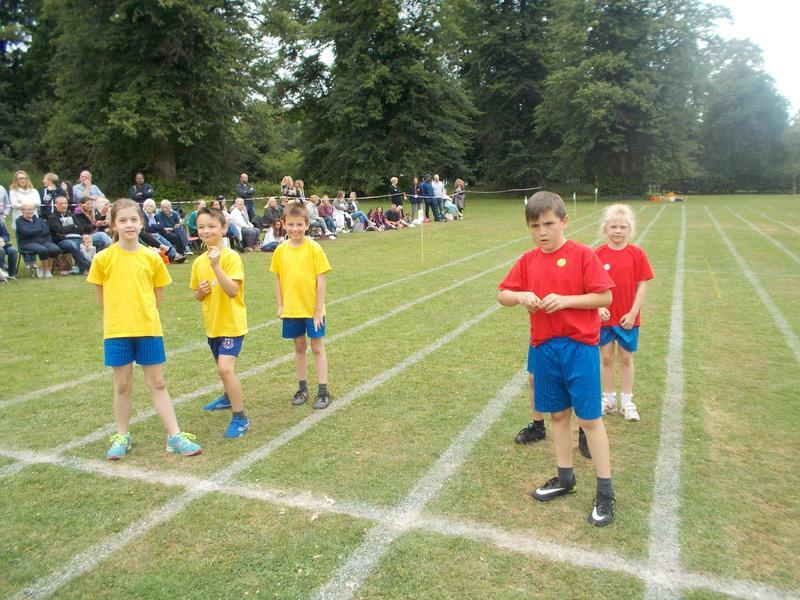 The houses worked well as teams and cheered one another on. 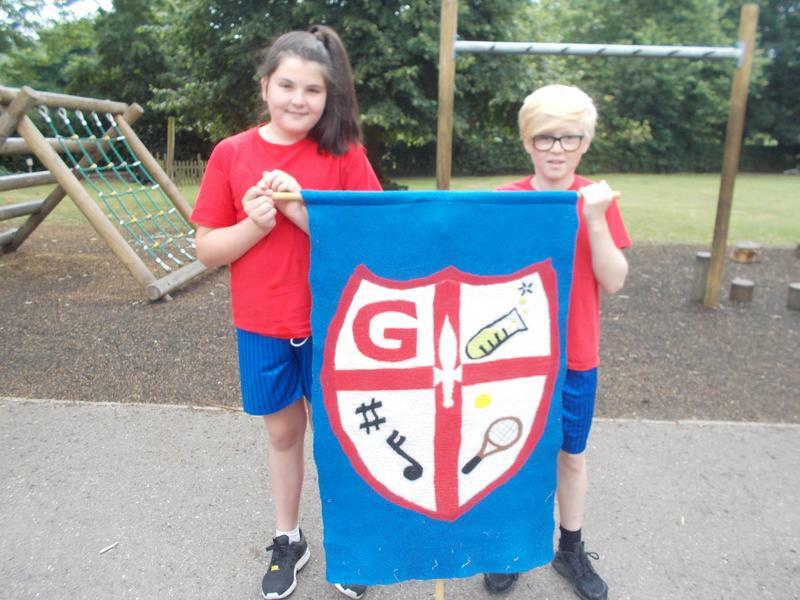 Cayser were victorious this year beating Grove by just 18 points. 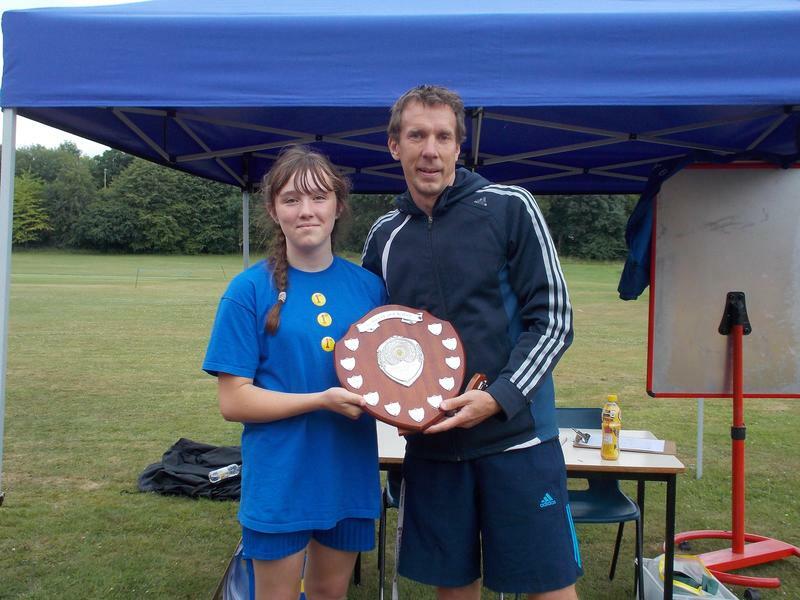 Rosie Vass won Sportsman of the year for her sheer dedication and sporting ability. 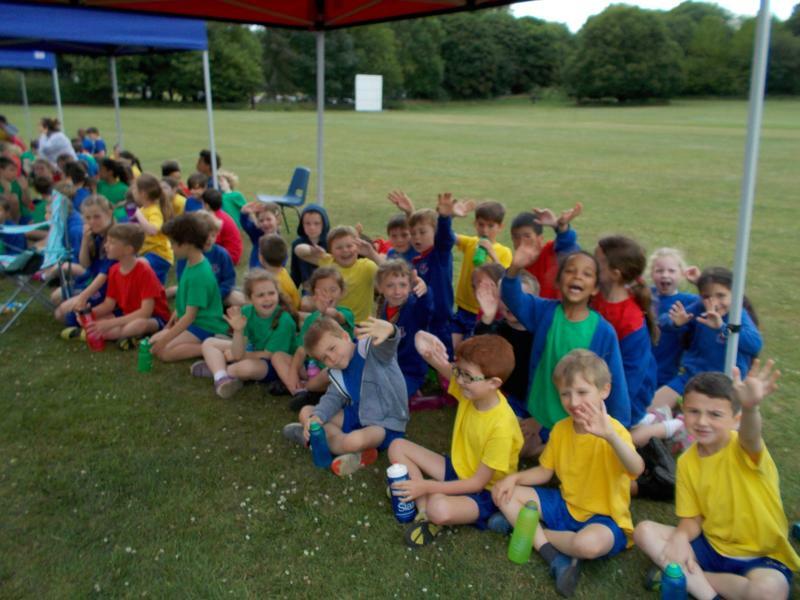 Thank you to Mr Murton for organising such a lovely day.